I cannot get enough of the LA area. There is so much to do, see and take part in. 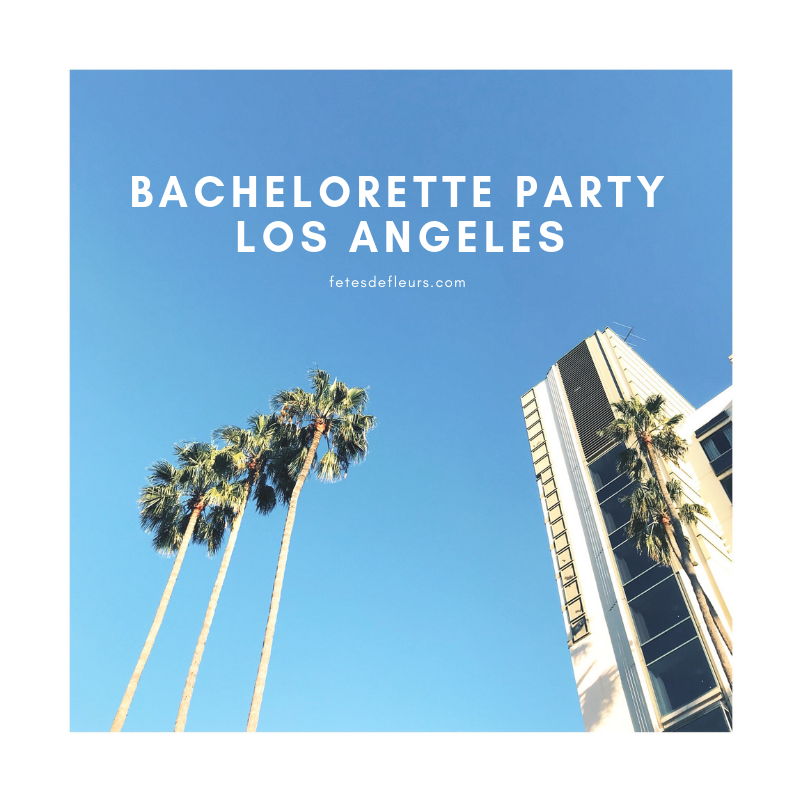 There are also plenty of areas of LA to spend your bachelorette weekend. I went to LA this past week from Thursday to Sunday to spend some time there with friends who live there as well as a friend in from NYC. I am actually in the process of seeing what city I want to move to next and LA is on the short list so far. So exciting because I really want to have a branch of Fetes in the LA area. Only seems, well, super fitting for us to have a presence there.